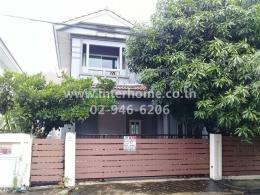 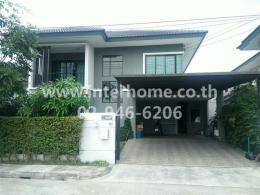 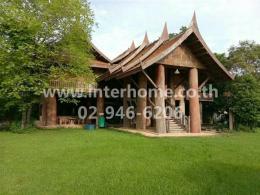 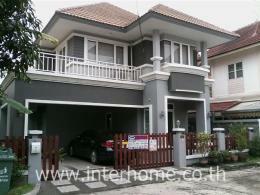 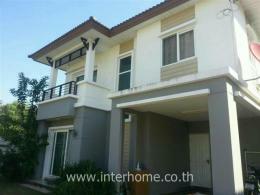 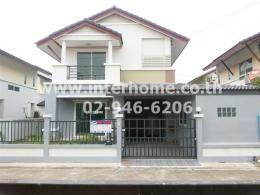 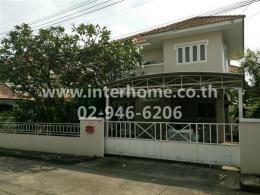 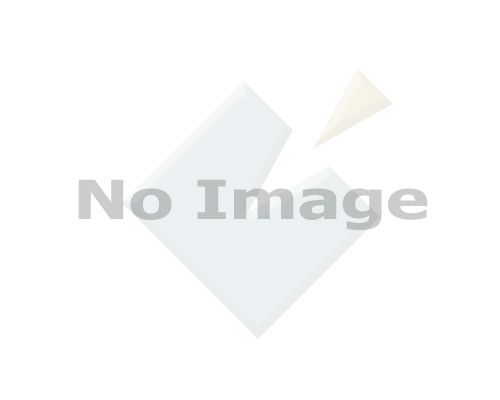 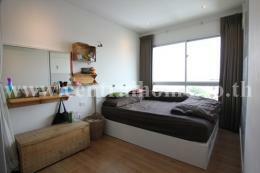 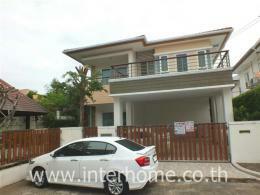 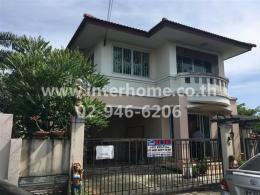 Away from Airport rail link Hua Mak station around 300 m.
(walk 5 min.) 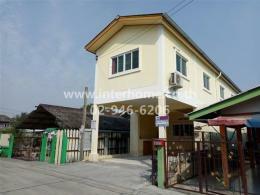 Full of furniture and electric appliance. 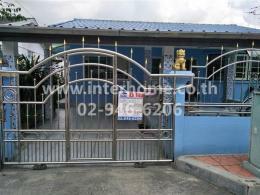 Security 24 hr., CCTV, Swimming Pool, Fitness.